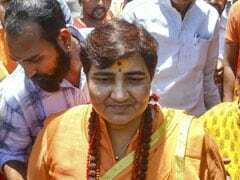 Top leaders of 21 Opposition parties on Monday met in New Delhi and vowed to forge a united front to fight and defeat the BJP in the 2019 Lok Sabha elections. 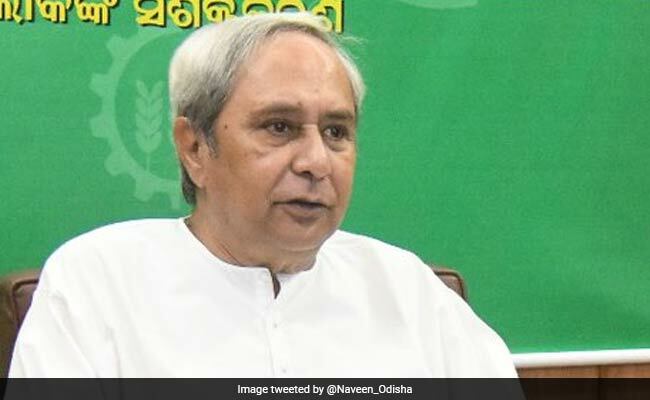 Amid efforts to forge a joint front of non-Bharatiya Janata Party (BJP) parties, Odisha Chief Minister Naveen Patnaik today said there was no such firm grand alliance at the national level now and asserted that the Biju Janata Dal maintains equidistance from both the saffron party and the Congress. "There is no firm "mahagatbandhan" at the moment and let's see what happens in the future," Mr Patnaik told reporters while replying to a question on such an alliance being formed against the BJP at the national level. Top leaders of 21 Opposition parties had on Monday met in New Delhi and vowed to forge a united front to fight and defeat the BJP in the 2019 Lok Sabha elections, alleging "systematic denigration of democracy" and assault on the Constitution and institutions like the RBI under the BJP government. Mr Patnaik has so far not attended any meetings of the grand alliance nor did he send any BJD representative to attend the discussions. Asked about the possibility of an alliance ahead of the 2019 general elections in Odisha, Mr Patnaik said, "As I said often before, the BJD remains equidistant from both the BJP and the Congress party." Odisha Assembly elections are due next year along with the Lok Sabha elections. When reporters drew his attention on his party's support to demonetisation and in the election to deputy chairperson of Rajya Sabha, the BJD chief said: "Though we have extended issue-based support, we remain equidistant from both the BJP and the Congress party.